Can you identify these 20 year old LEGO sets? We have boxes of LEGO which our children used to play with but now the grandchildren want to build things. Can anyone recognize which sets we might have so we can look up the instructions? I thought it might be worth noting that these old Harry Potter sets are fairly valuable to collectors. 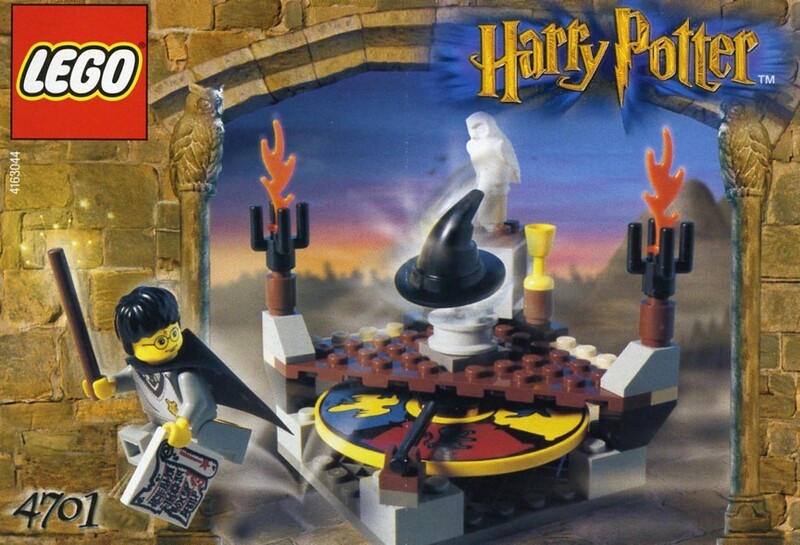 The Chamber of Secrets alone in complete used condition is currently worth ~$100 USD. 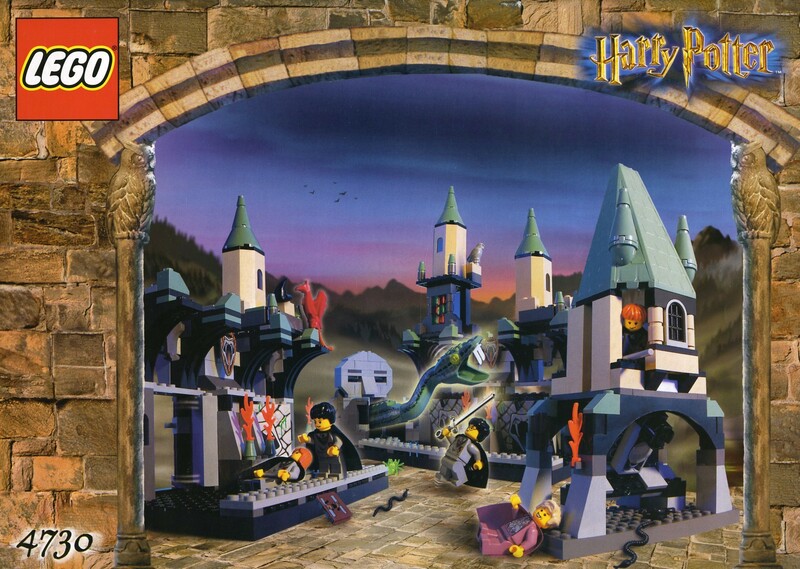 That yellow round tile is from 4701 - Sorting Hat. 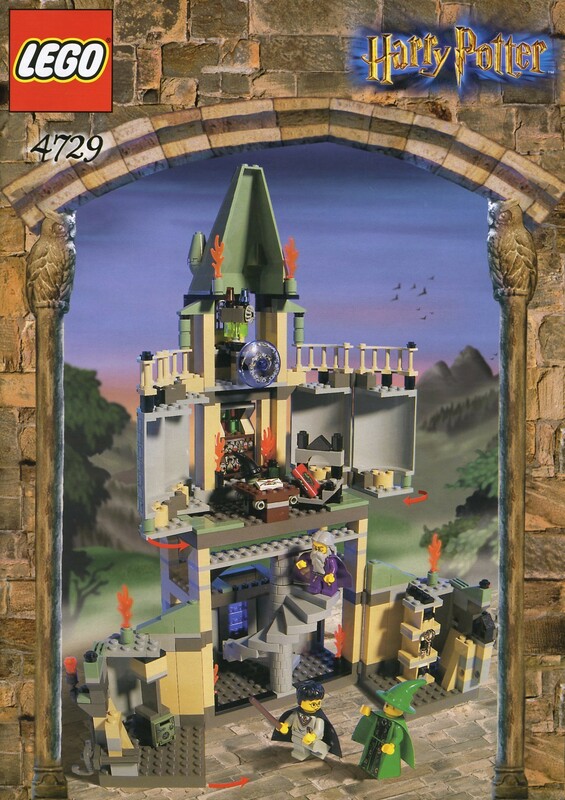 There are other parts that make me think there's probably more Harry Potter, but none that I can quickly identify a set from. Can you identify this LEGO plane set? 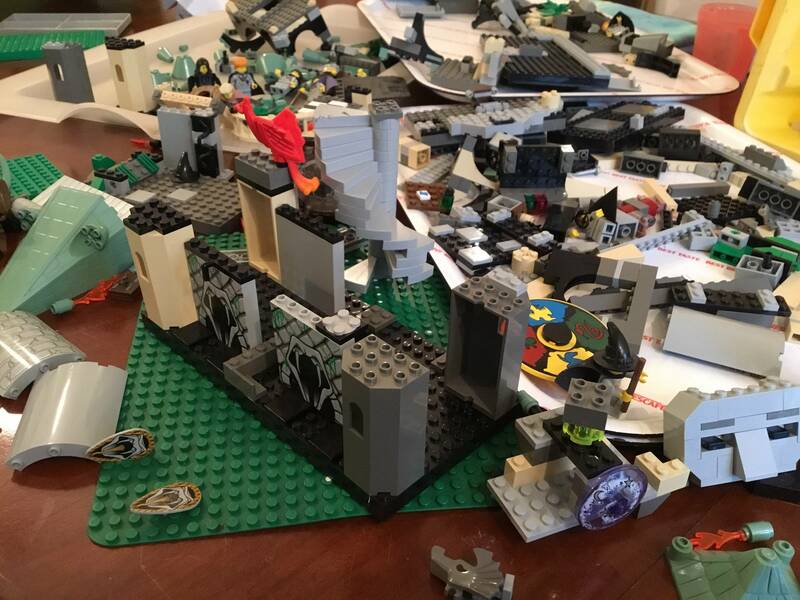 Can anyone help identify the LEGO bags?